I've been working on getting version 2 of the plotter feature-complete over the last few weeks or so. 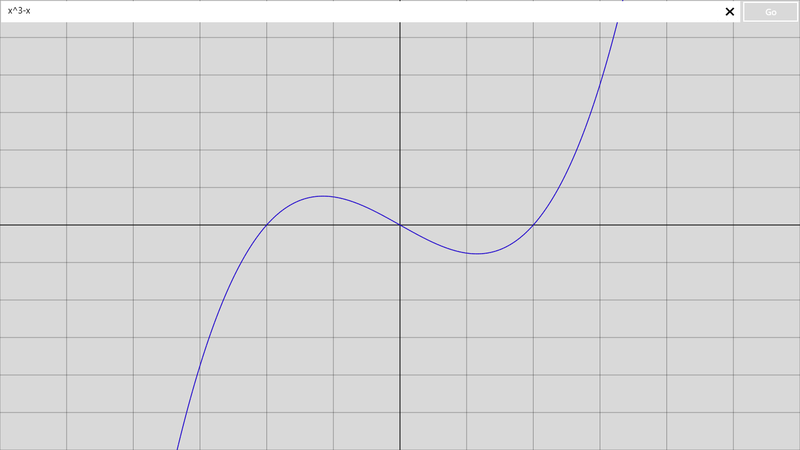 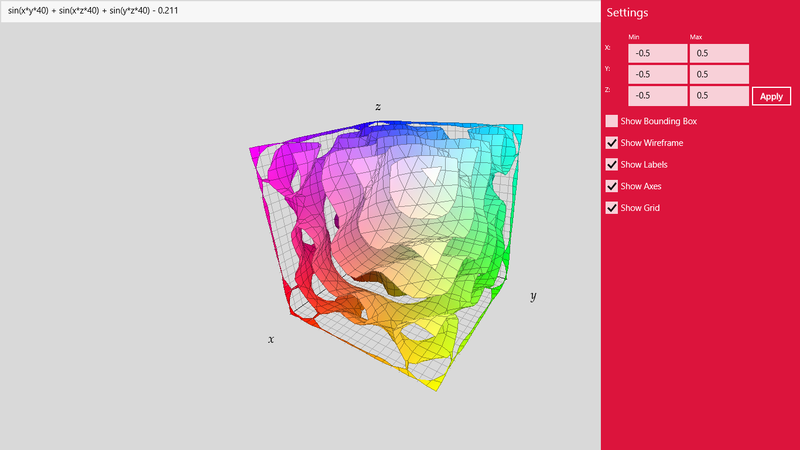 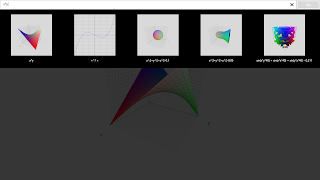 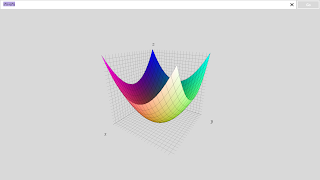 Version 2 has a richer UI, and support for 3D implicit plotting and 2D function plotting. 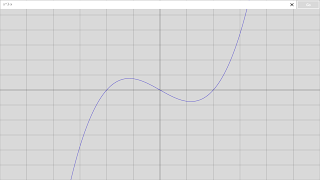 The controls are being slightly tweaked compared to the original. This has now been uploaded to the windows store. 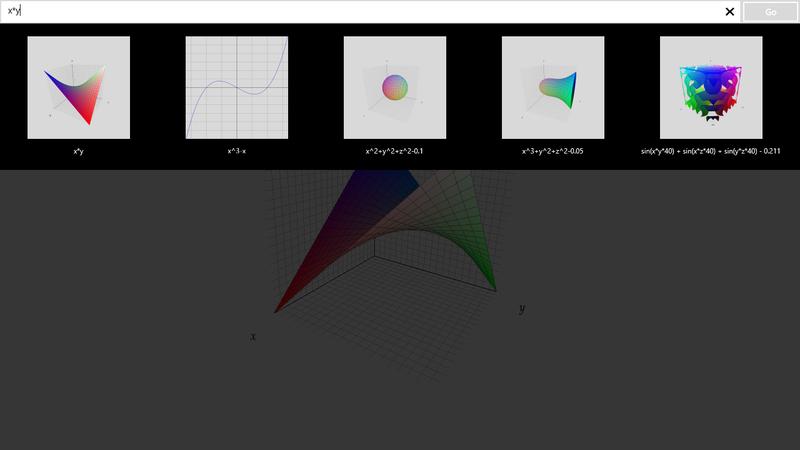 This release adds some more depth to the experience, and is a release for the users.